Every home Monterey Bay builds is a custom home, a home that we meticulously tailor for you, your lifestyle, and the needs of your family. 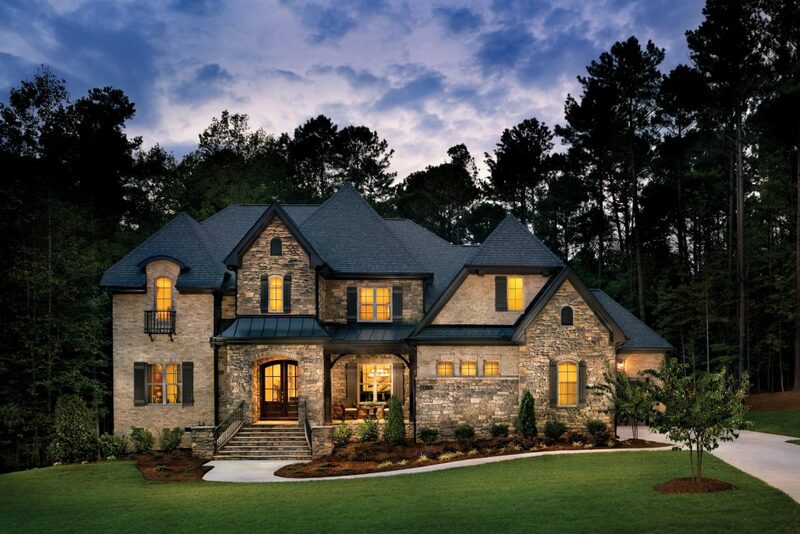 From the earliest design meeting through budgeting, selections, construction and ultimately your move-in, our focus is on capturing your dreams in your new home. At Monterey Bay, we believe that building your dream shouldn’t be a burdensome. It is a team effort that is designed to be exciting and rewarding for all involved. 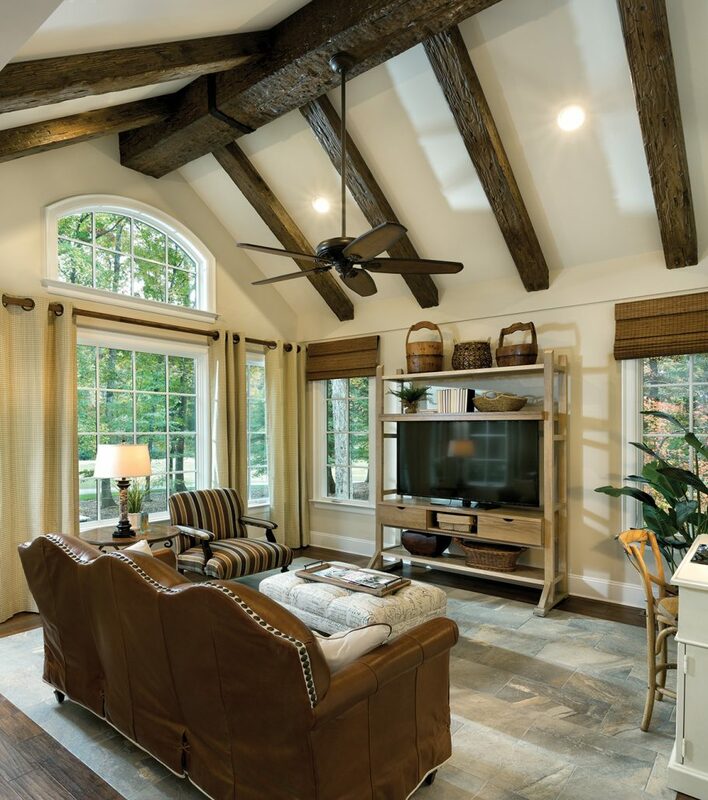 To achieve this, David and Larry have amassed a talented and experienced team of project management, sales, design and construction professionals. 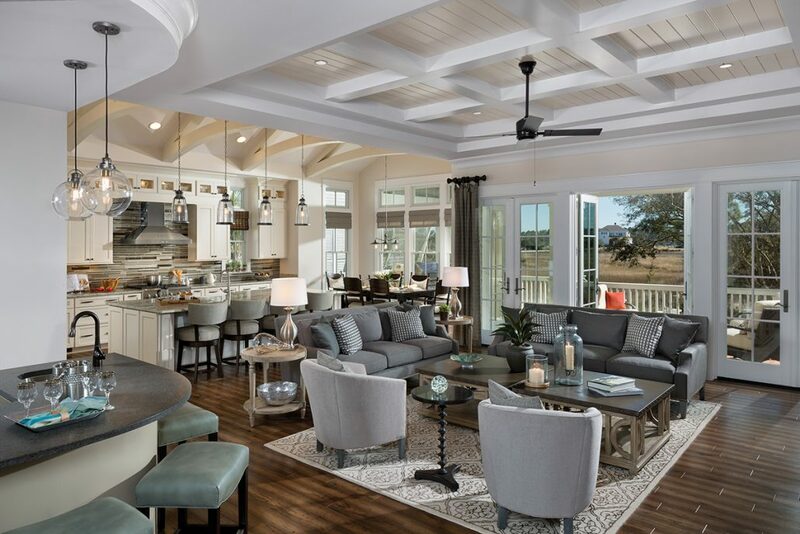 The Monterey Bay team offers more than a century of homebuilding expertise in all aspects of the home-building process, including floor plans, interior-design, construction best-practices, modern building systems and spectacular yet functional outdoor living. Monterey Bay’s name and reputation are built on integrity, craftsmanship, and customer satisfaction. 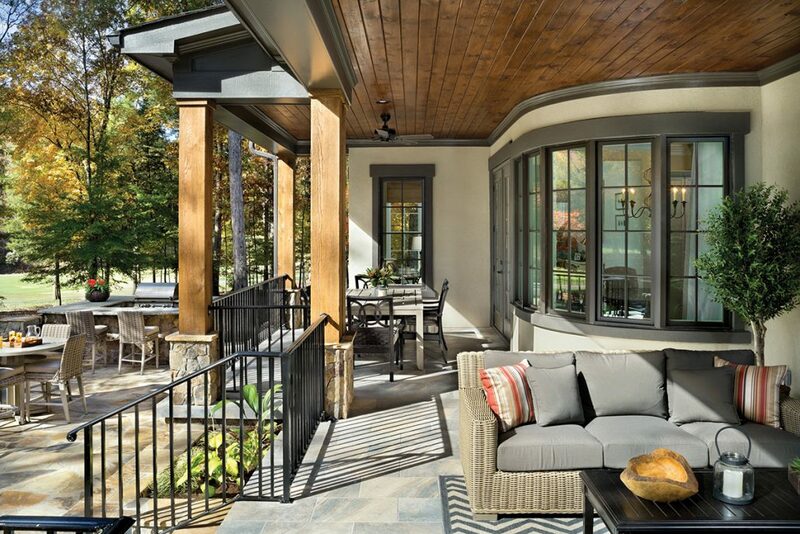 Their alliance with Arthur Rutenberg Homes allows them to offer homebuyers in the Triangle area individualized and personalized service with all the benefits of a nationally recognized name in homebuilding.